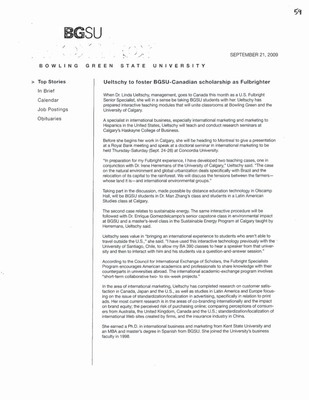 Bowling Green State University, "Monitor Newsletter September 21, 2009" (2009). Monitor. 1762.